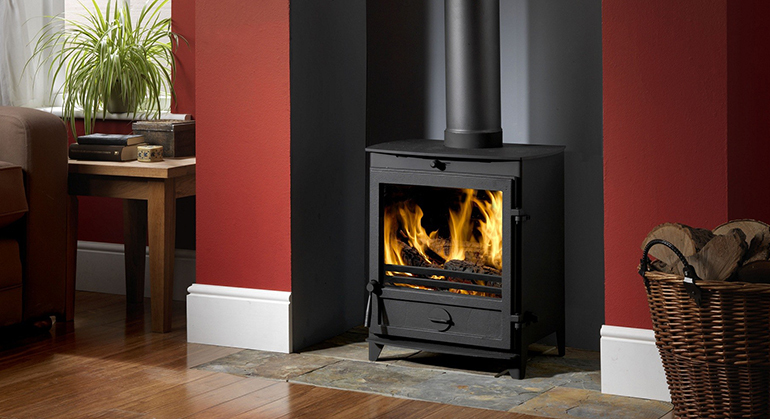 The Precision 1 stove is DEFRA Smoke Exempt. 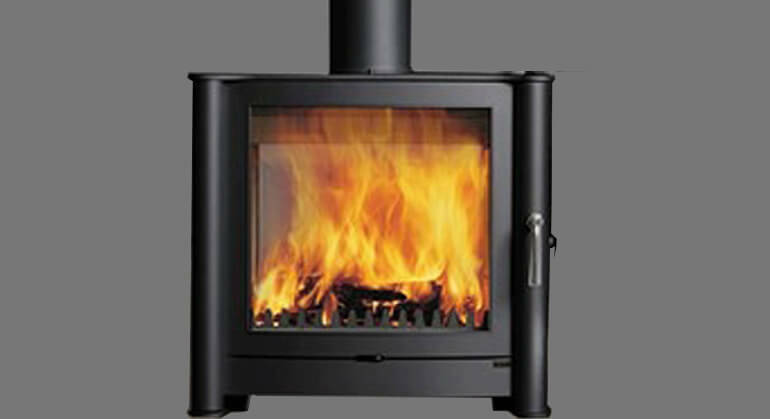 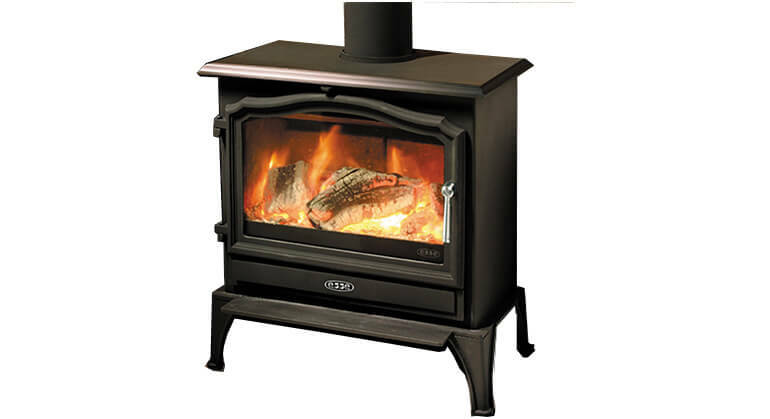 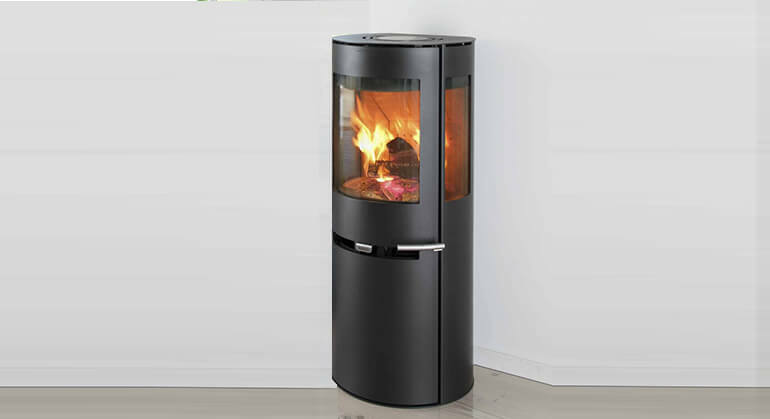 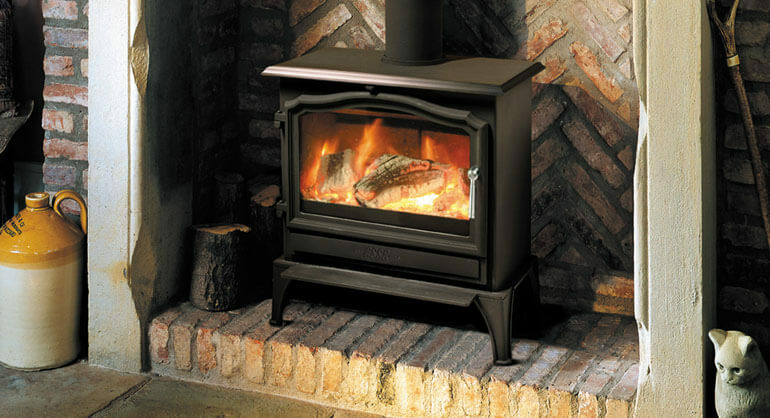 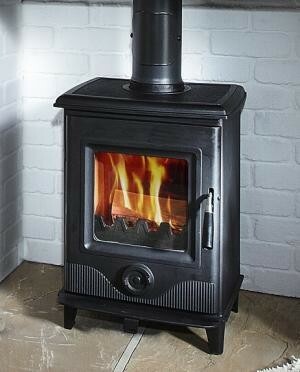 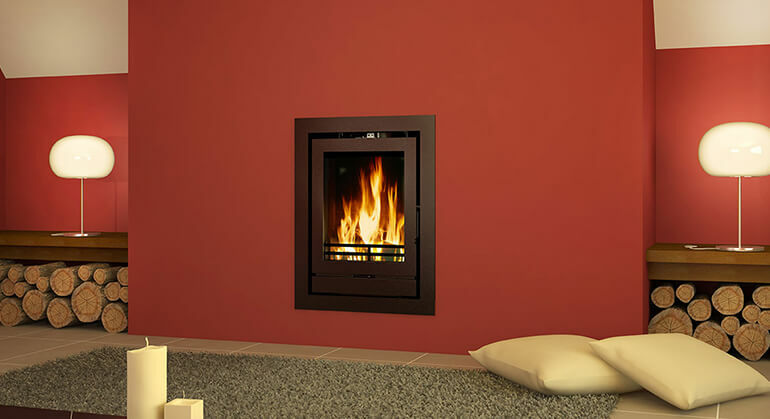 It is a multi fuel stove with an output of 4.9kW with 84.3% Net Efficiency when burning wood. 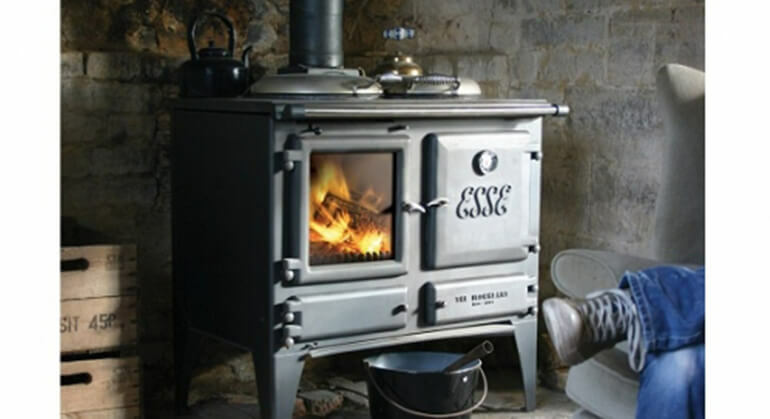 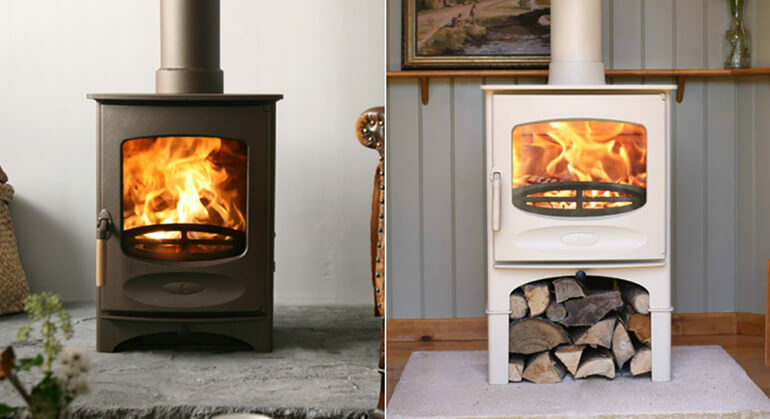 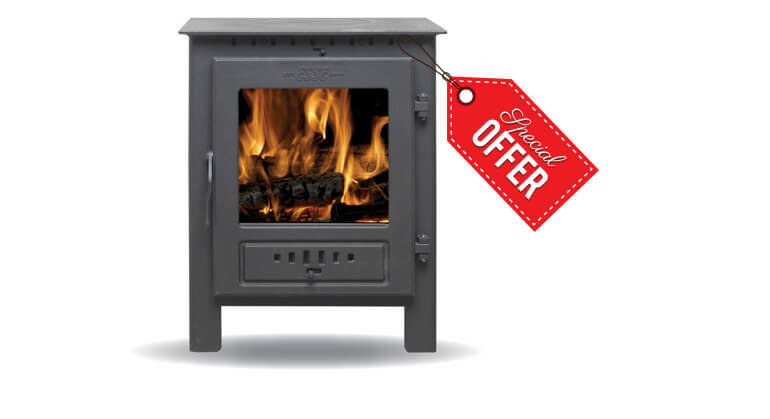 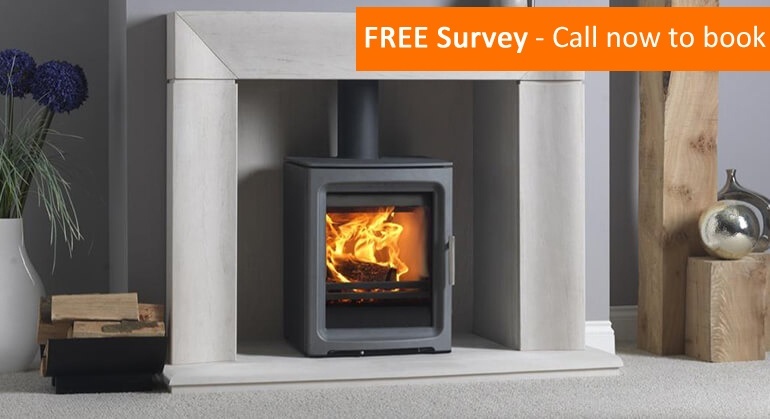 The Precision stoves utilise the mix of steel and cast iron.They use a steel body for faster heating and smoother lines in style, complemented with the radiant advantages of a solid cast iron lid and door. 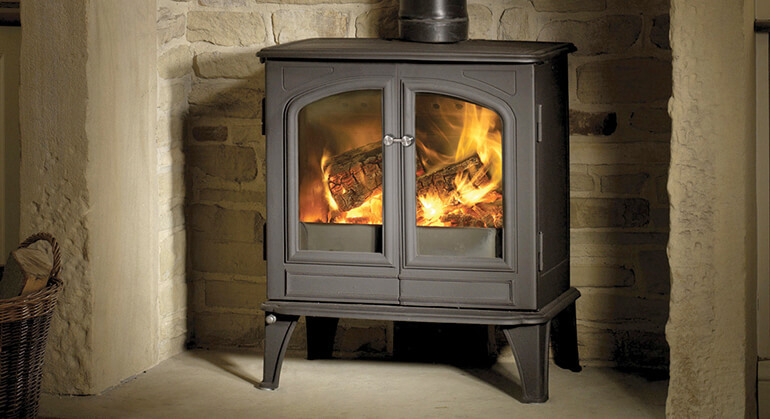 The heat sink created at the top of the Precision steel stove transfers the radiant energy into the cast iron lid to provide the best of both worlds.